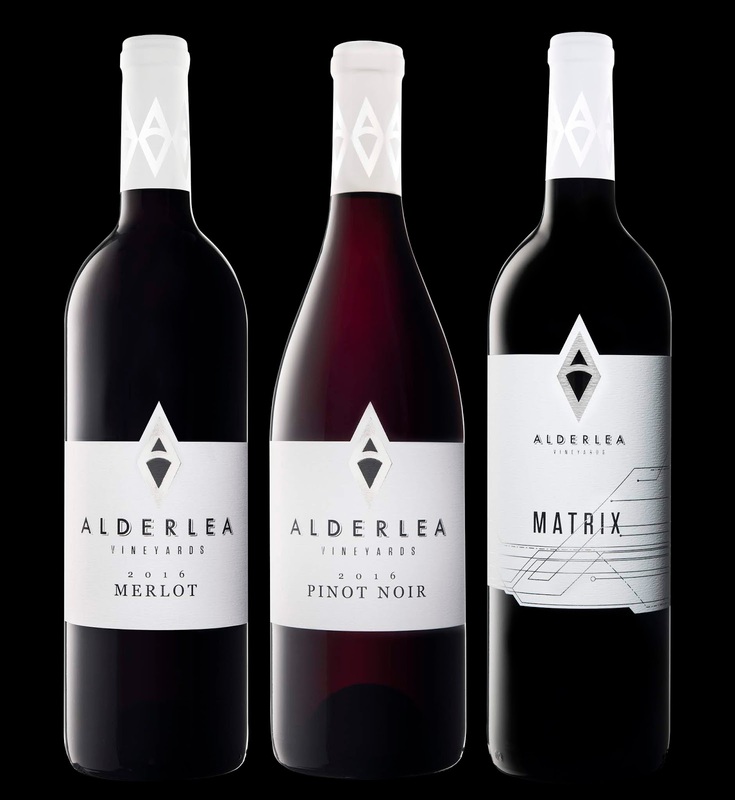 Alderlea Vineyards is a pioneer among Vancouver Island wineries, renowned for their commitment to top-shelf wines and consistently considered one of the top wineries on the Island. 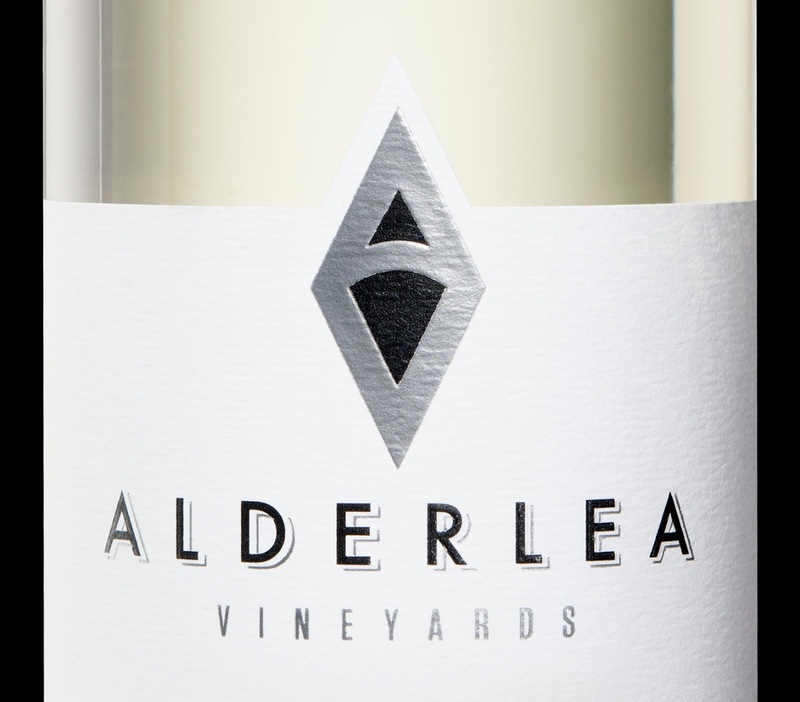 When the winery sold in 2017 to Zachary Brown and Julie Powell, Hired Guns was tapped to take on the rebrand, to refresh the look of Alderlea’s packaging to better reflect the world-class wines they produce, to seek an innovative way to showcase their core lineup and high-tier products through distinctive, minimal design elements, while remaining focused on the wines. 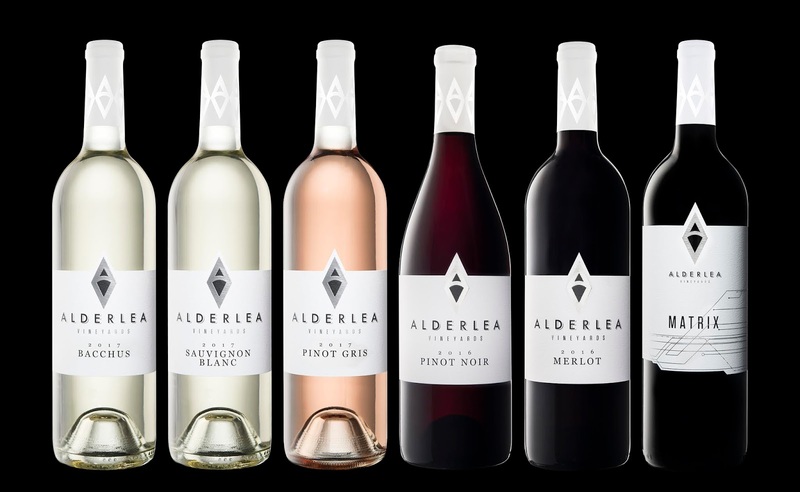 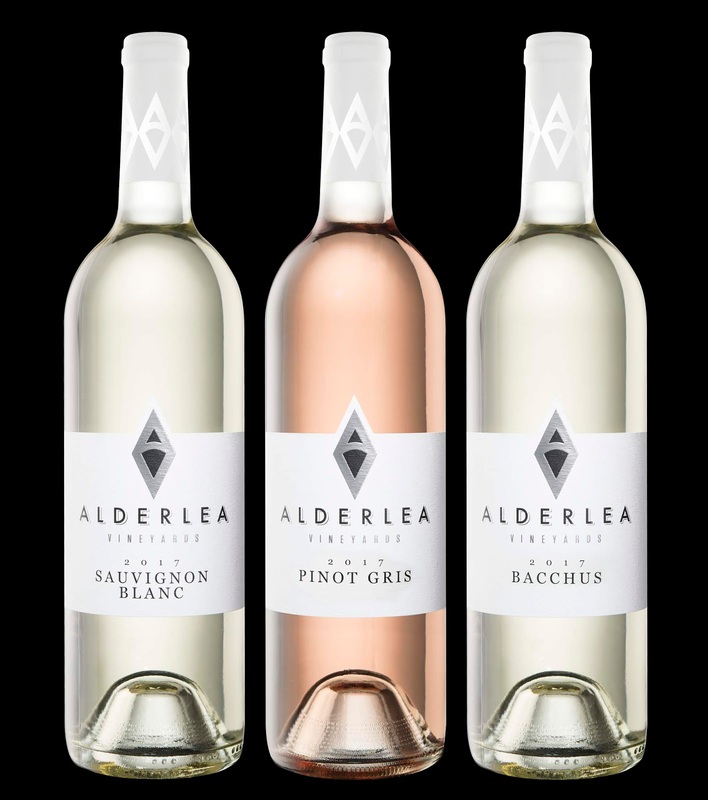 The design for Alderlea’s core lineup is clean and minimalist, the silver-foil logo highlights the bottle contents, using the wines themselves as design elements. 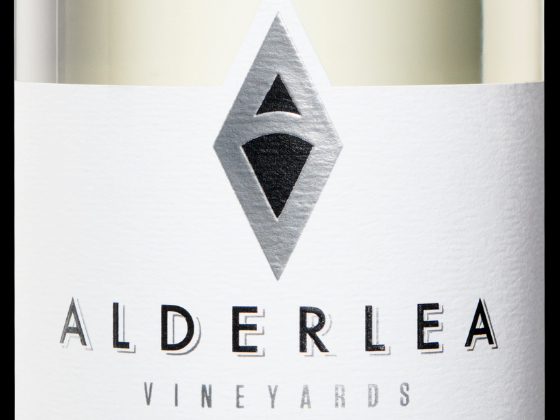 Each design in Alderlea’s core lineup features striking, crisp type and design elements on a clean, white palette; balanced designs for balanced wines. 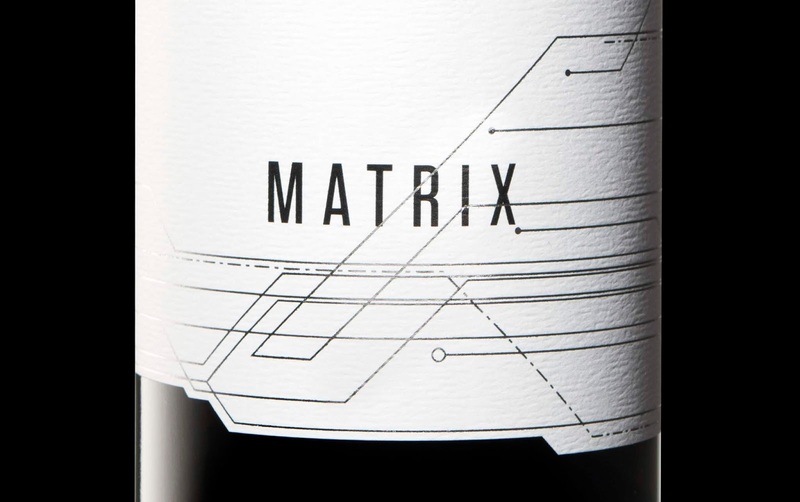 Matrix, one of the winery’s special releases, is a complex blend of fully-ripened red varietals and features an equally complex design. 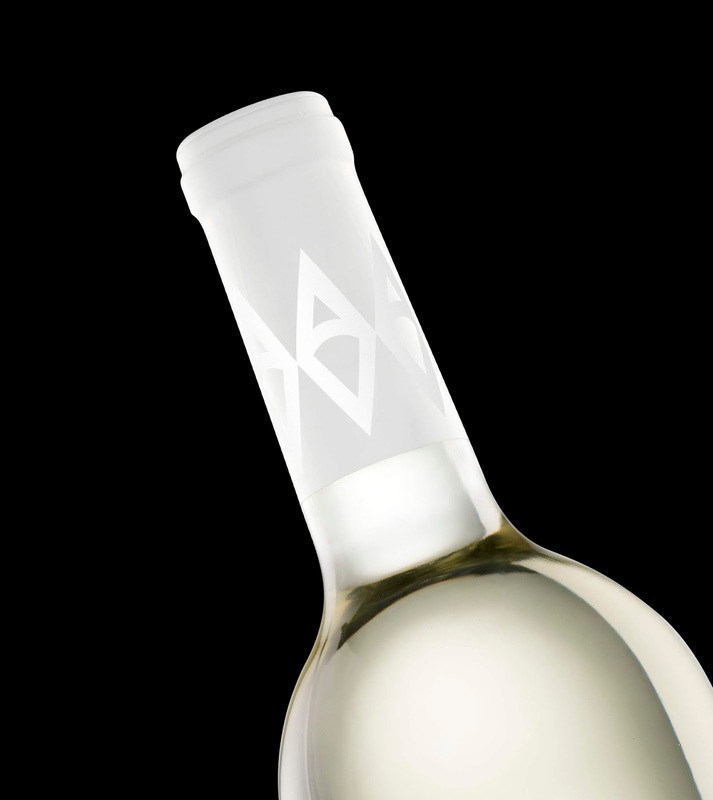 Intersecting circuits represented with thin, silver foil represent the subtle complexity of the wine while the geometric typeface with humanist influences bridges the gap between cold minimalism and warm organics.